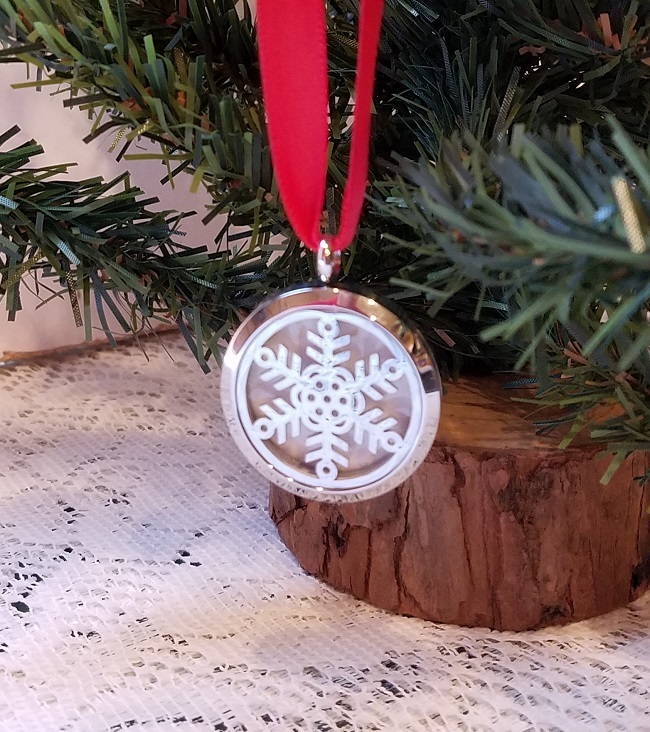 It takes a few flower petals to fill this stainless steel laser-cut snowflake design ornament. The flower petals are on the inside so the laser-cut allows the flower color to peek through. 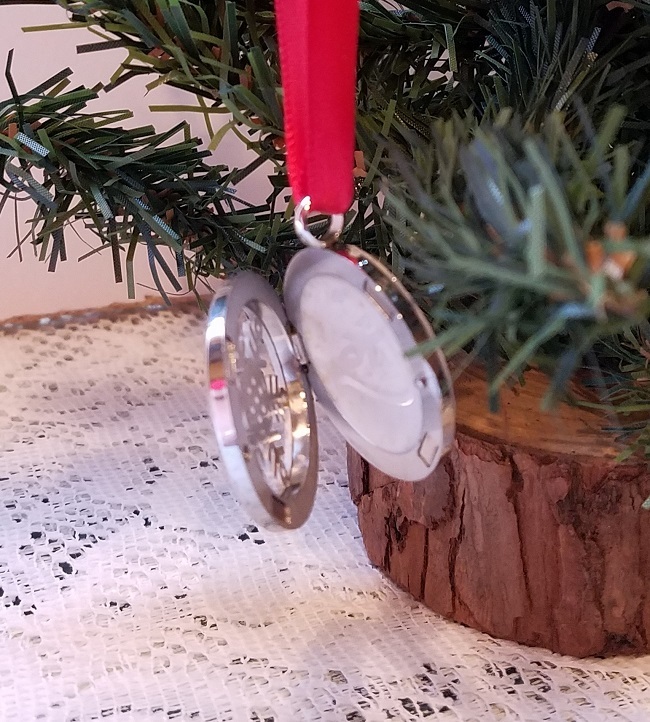 Hang it on your Christmas tree every year for a treasured memory. 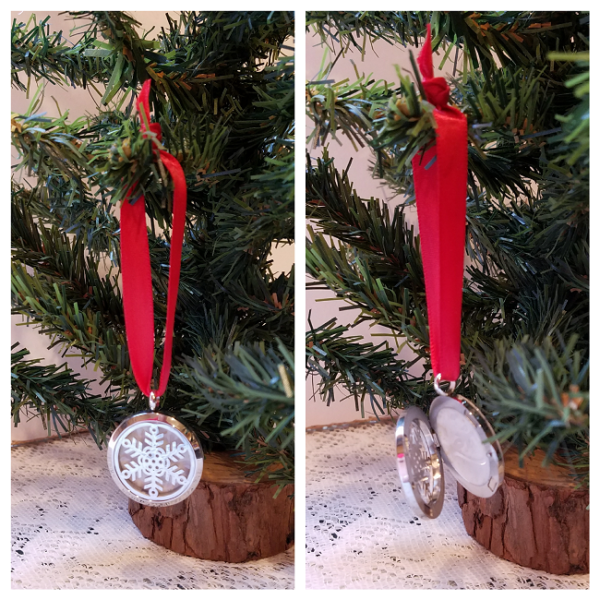 Tell us what type of flower and color you would like us to use for the ornament. In the comment box on the checkout page, leave us a note letting us know when we can expect your flowers.